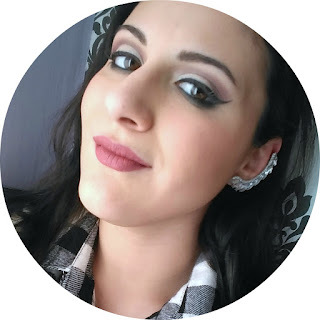 I'm here to announce the winner of my KIKO and Essence Giveaway!!! 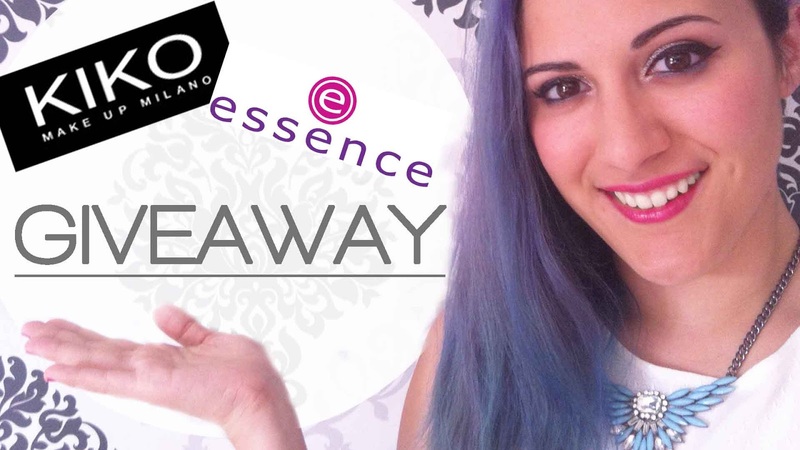 Oggi sono qui per annunciare la vincitrice del mio Giveaway KIKO ed Essence!!! And for those of you who didn't win...see you all soon with another Giveaway!!! E per tutti gli altri....ci vedremo presto con un altro Giveaway!!! #ALSIceBucketChallenge • Not the usual one!